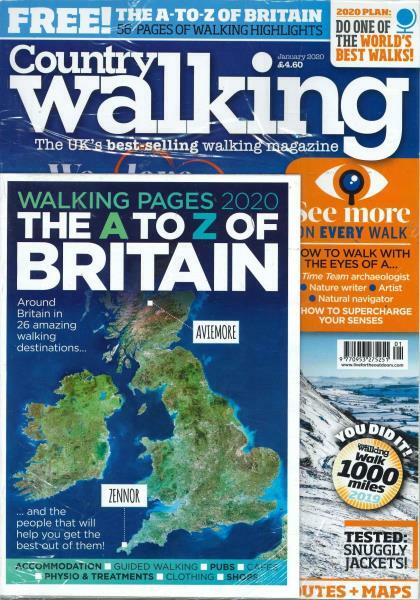 Country Walking magazine shares and celebrates your passion for walking. Buy a single copy or subscription to Country Walking magazine. With stunning photography, great writing, and brilliant, practical advice to help you to develop your walking skills and knowledge.